Looking at opening a brewery? Julian Sanders, Spark Breweries and Distilleries founder, looks at what you should consider in setting up a brewpub. If you’re just starting out, one of the first steps to owning a successful brewing business is to find the best site for your brewpub. Bare in mind that a typical taproom needs to accommodate a wet-brewing area, drinking space, circulation space and storage for dry-goods and ancillary brewery equipment. You will need 25 to 40 square metres for a well-designed complete compact pub system. Apart from the actual site selection, council approval and utilities are also important at this early stage. Be sure to budget for floor drainage, electrical and plumbing installation and bar fit out. Next up is planning your time carefully. A Spark brewery build can take up to four months from order to equipment arrival but less time for its K5 and K10 venue systems, which are stocked. Upon delivery, it will take four to six weeks for installation and commissioning before another two weeks of cleaning and brewing, before the beer will be ready to serve. When it comes to brewpub costs, with excise, a keg of beer costs $75 to brew and sells for between $1,000 and $1,200 on tap. This value estimate is based on 6.5% ABV 60 IBU late hopped IPA, a 4.2% ABV 20 IBU pale ale would cost closer to $50 per keg to brew. This keg cost includes ingredients, but not labour, rent, power, costs of capital, all of which vary from business to business. Equipment rental on a Spark K5 system with eight tanks, mill and chiller – capable of producing 40 kegs per week – is approximately $1,000 per week with a 20 per cent deposit. One keg sale of revenue covers the brewery lease. 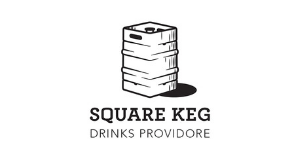 A venue may sell anywhere from 10 kegs to a typical 30 or 40 kegs per week, though some will go through 80 to 150, depending on size and location. Brewing capacity in kegs per week is equal to your fermentation tank total volume in hectare litres, so 40hL of fermentation volume allows 40 kegs per week. Smaller breweries require a larger workforce, that is also highly skilled. Because of this, it’s important that brewery owners and their staff come for the theory and stay for the hands-on training. It’s crucial that all members of the brewery team understand how to handle most, if not all aspects of the brewhouse. 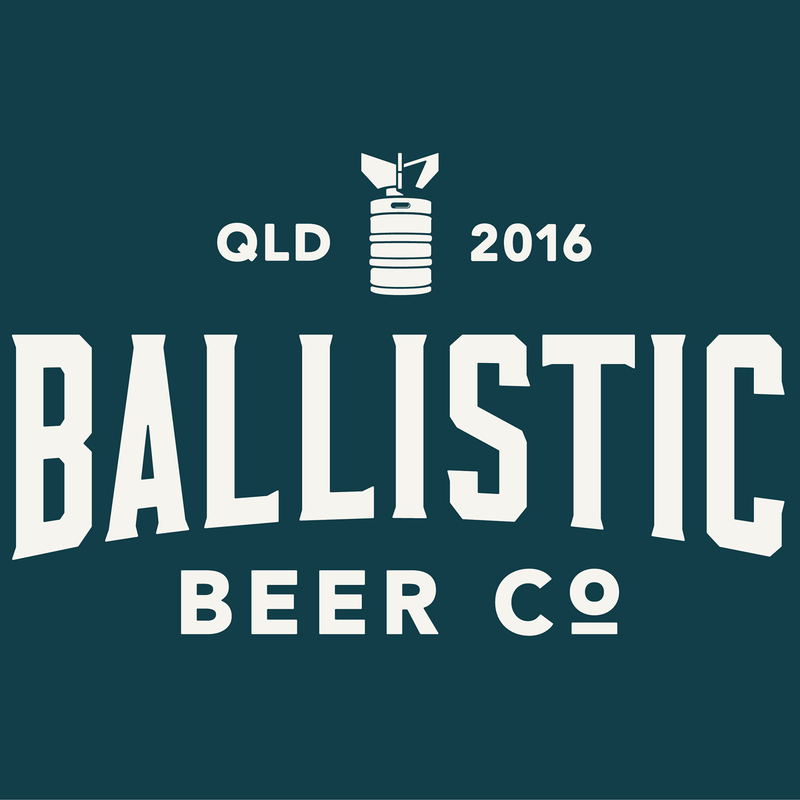 Legally, brewery owners must ensure that pressure vessels and electrical systems meet Australian standards. There is shared responsibility between directors of a brewing business and equipment manufacturers (or importers) for this and Worksafe shut down non compliant breweries and prosecute ferociously if illegal equipment causes injury or death. 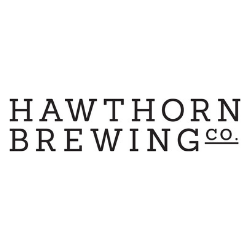 Brewery owners will also need an ATO Excise Licence, which will allow breweries to remit the excise on their beer, a state-granted liquor licence to sell alcohol and local council planning permission for the required land use. Having worked with 30 breweries around Australia over the past four years, Spark is uniquely focused on working very closely with the client, before, during and long after their brewing project is complete. This working relationship will help to ensure long term success and a solid brewery asset long into the future. Local support for parts and warranty are hugely important in an ongoing brewery operation. Spark equipment is second to none in its materials quality (length of life of equipment), hardware quality, fabrication and engineering detail. Spark brewer’s systems have ergonomics designed to make them a pleasure to brew on. For more information about Spark Breweries and Distilleries, please visit their website and drop them a line. They would love to hear about what you may be planning. Spark engineers have a wealth of experience and information that can help guide you through the business planning, site selection and brewery build phases. Spark can assist with branding, launch marketing, training, recipe development, contract brewing services to get you started, and most other aspect that assist in getting started in the industry. Spark wants to see more independent, profitable brewing business around Australia. Give us a shout, Spark would love to hear your thoughts.